GQB has been working with USAID and the British Royal Air Force Regiment (a special force protection unit) around Kandahar Airfield (KAF) in the south of Afghanistan. 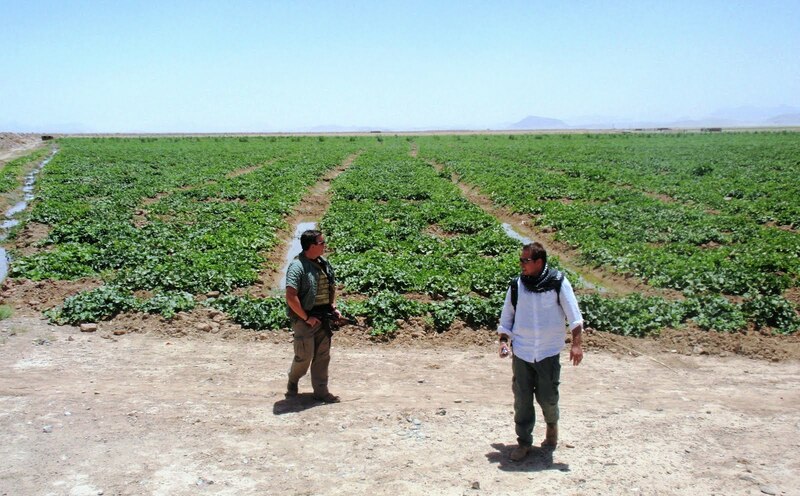 The aim of the project is to develop a supply of fresh fruit and vegetables from the area surrounding this major ISAF-NATO base and at the same time influence the farmers away from the Taliban by providing inputs, cleaning irrigation ditches and generally helping with the development of the area. The photo is taken at the Tarnak Agricultural Research station that before 2002 was a location for Al Qaeda - allegedly Usama Bin Laden had a house here. Now its an intensively and commercially farmed area with watermelons (shown growing here) and grapes. 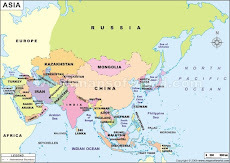 The area also grows a range of other fruits and veggies and is ripe for further development, both for the 30,000 people on KAF, the local market and export.